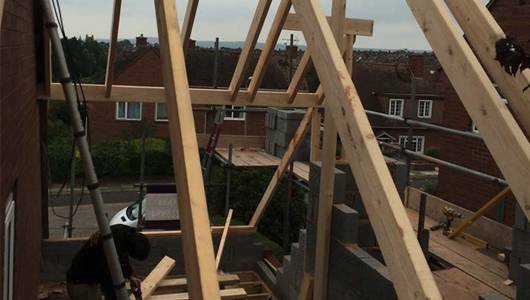 One of the main reasons most homeowners undertake an extension project is to add space. This might involve converting a garage into a liveable space or adding additional rooms to your existing property. 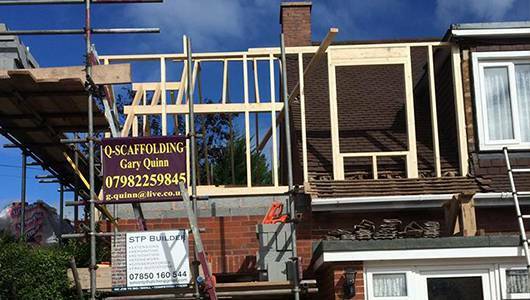 With our home extension services, we design and build extensions of any size and specialise in creating one-, two- and three-storey high additions. This might involve adding a new kitchen, additional bedrooms, a new lounge or family room, a home office, or virtually any type of space that adds enjoyment to your home. By adding space to your home with an extension, you are also helping to add value. A home should meet your needs. Not only do they add practical spaces, an extension helps increase your enjoyment of your property. A new conservatory creates an area for you to read a good book while appreciating the outdoors. Similarly, a garage conversion can create a new family room for children to play and for you to unwind. We design and build every type of extension, including attached and detached conservatories and orangeries. We use modern and durable construction materials, from timber and brick for sturdy structures to uPVC and engineered wood for beautiful finishes. We also incorporate innovative designs that add maximum space and light, including Velux skylights. Developing an extension is complex and one of the most important projects any homeowner will ever undertake. That is why we offer a comprehensive range of services that is customised to your needs. To ensure thoughtful and effective designs, we listen to your hopes for the project as well as your needs once you use your new space. We provide on-site reviews of the property and work with local authorities to ensure all planning considerations and requirements are met. We also work with you to develop a realistic and honest budget and schedule that is approved by you. 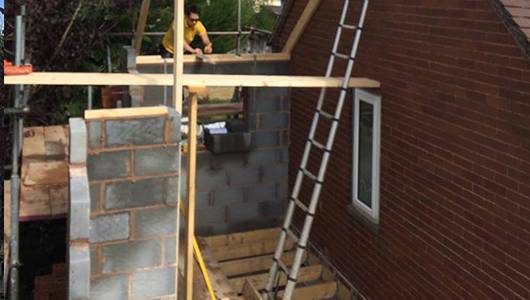 For each home extension project, we build in processes that ensure everything goes smoothly from start to finish. With experienced on-site management, you have one point of contact throughout the design and build phases. All builders are qualified and licensed to ensure a safe build with top quality finishes. At the same time, we closely monitor the project with you to give you opportunities to ask questions and make adjustments. 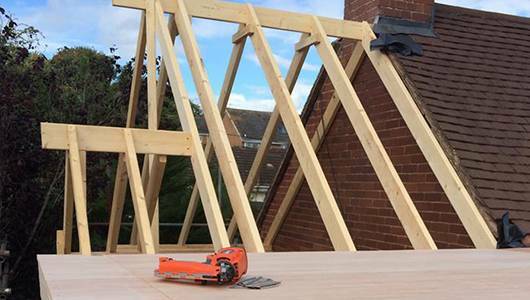 From drafting initial drawings up until you first step into your new space, we provide professional extension services that we have proven time and time again building beautiful extensions in Devon. Regardless of how you plan to add space to your home, we are ready to help. Contact us today to discuss your extension.